For those of you out there who have dry skin, you know that the cold winter months can be absolutely awful for your already sensitive skin! Even if your skin isn’t dry year-round, chilly weather and icy air can definitely change up your skin’s trouble spots. It can be a constant struggle to keep this skin type hydrated and happy. 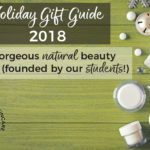 Whether your skin is chapped from wind and exposure, or just needs a little bit of tender care and healing, there are so many wonderful products out there that you can learn how to make yourself, and which are really effective at pampering your dry skin. Your dry skin can feel silky-soft and smooth in less time than you might think! Are anhydrous products the best choice? 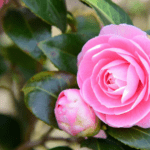 One of the most amazing products for rich skin softening is body butter. 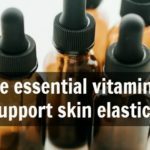 These oil-based (anhydrous) products make the skin soft and lovely, and they definitely have their place among the pantheon of rich skin products. However, if you’re only using anhydrous products on your skin, you might not be providing the right kind of long-term hydration, moisture, and healing. Here’s why. Oils make the skin softer, but that doesn’t mean hydrated. It’s water that hydrates the skin, and anhydrous products alone can’t hydrate because they are anhydrous—they literally don’t have water in them. Water can’t be imparted into your skin because it isn’t there in the first place! 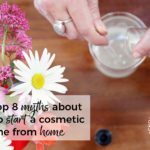 If you’ve been relying on body butters or other anhydrous products primarily for your dry skin, and you’re not seeing results beyond immediate, short-term softening, this might be part of the problem. Butters, oils, and other emollients are very important for your skin, so don’t discount them completely! 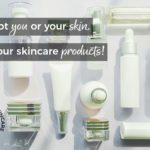 Just know what it is they can do, and what they can’t, if you have a specific skincare goal in mind. 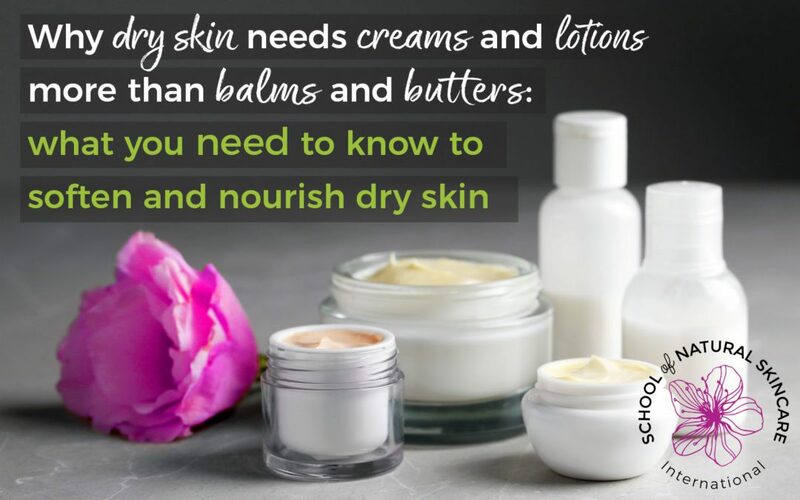 And for dry skin, emollients are just a part of the puzzle. And Occlusives (like waxes and some butters) to keep the newly-imparted moisture from escaping too quickly. Of course, we all know that water and oils, fats, or butters just don’t mix and stay stable. Shake them all you want and they’ll separate time and again. 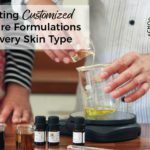 To really include all of these types of ingredients in one product, you need to know how to make an emulsion. This is a really great question! Firstly, beeswax is not a humectant, it’s an occlusive. This means it will help lock in the moisture of the skin and prevent moisture from evaporating, but if there is not enough moisture in the skin to begin with, it won’t be able to properly moisturize the skin all by itself. You need all of those components together so each can play their role. By using balms or salves only, you are completely missing out on water and humectants, as you are only applying emollients and occlusives. This means that if your skin is not well hydrated, long term use of anhydrous balms can actually make it even drier. Another perk of using an emulsion is that many of the newer, greener emulsifiers create so called “liquid crystal structure,” which can be very beneficial for skin in terms of hydration and prevention of water loss. What that means is that a well-formulated emulsion will be much more effective in treating dry skin than just an oil-based balm, even if you apply it to wet skin. Don’t just live with dry skin—repair it! 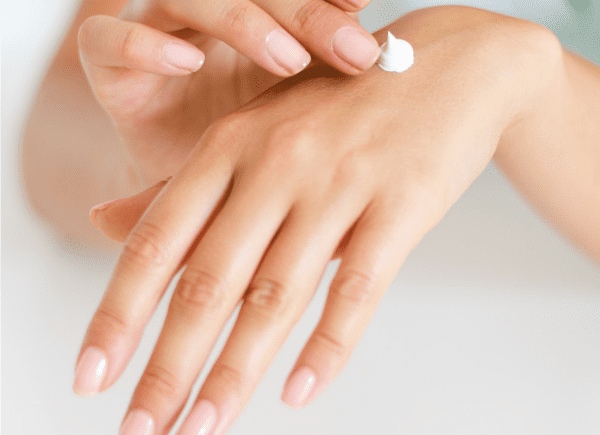 Dry skin may require a gentler touch and more specialized products to treat, especially depending on the severity and the underlying causes, but it isn’t a lost cause! 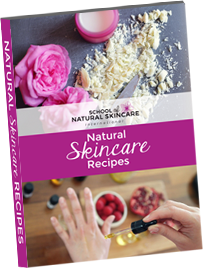 There are lots of wonderful, natural products that you can learn to make today that can start helping most types of dry skin. 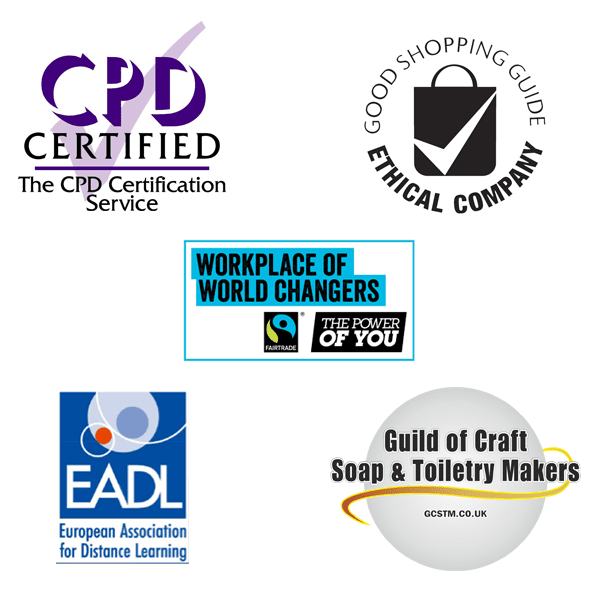 Our courses help people learn to create their own products like a professional for a fraction the price of store-bought brands. So if you’re frustrated with dry skin—or if you’re overwhelmed by oily, sensitive, or combination skin—then hop on over, and we’ll show you how to make handmade products for yourself, tailored to suit your skin type. 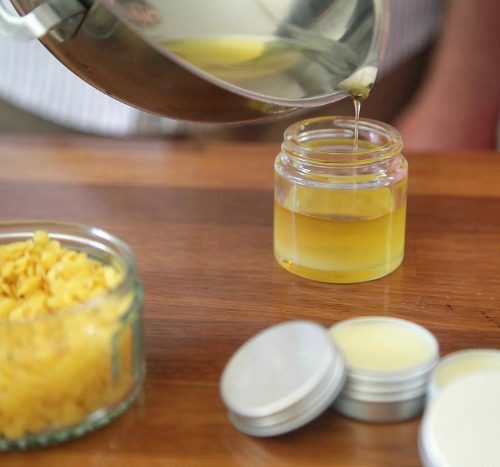 If you’d like to make products for yourself, family, or friends using tried and tested recipes from a trusted resource, then our Certificate in Making Natural Skincare is for you. 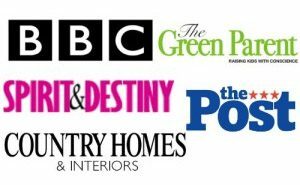 You’ll learn to make your own range of professional-quality products using 120+ recipes created by us! 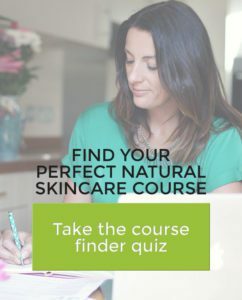 If you want to go one step further than just following recipes and learn how to develop your own formulations from scratch, then then our Diploma in Natural Skincare Formulation is for you! Here you’ll learn what you need to be a completely independent creator of your own masterpieces, even selling them or establishing your own businesses. You won’t have to rely on following recipes… you’ll be creating your own!